Once considered a Holy Tree due to its ability to improve health and longevity. 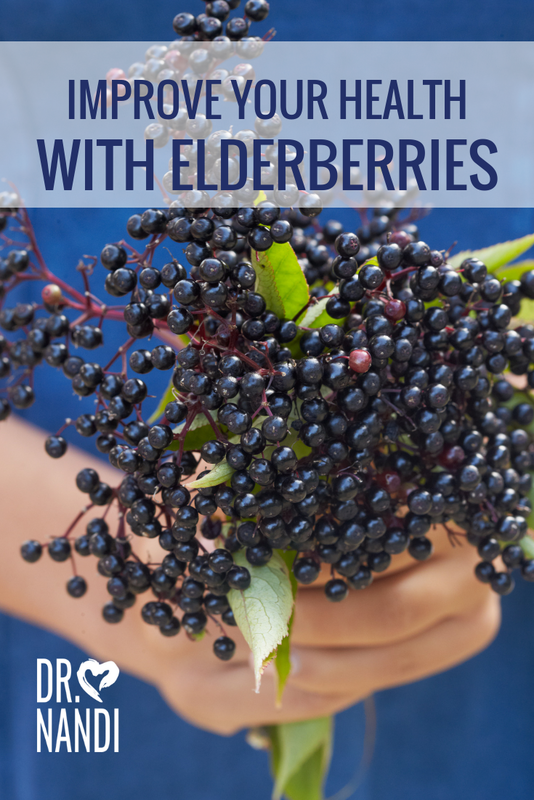 Elderberries are full of powerful nutrition and have incredible health benefits. 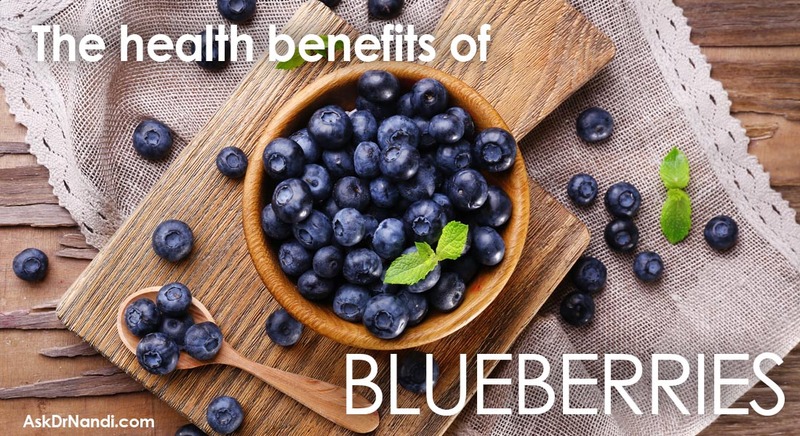 Research is being done to discover more benefits of this dark blue, purplish berry. Elderberries are loaded with anthocyanin which is a polyphenol. Anthocyanin gives elderberries their dark color. Research has shown that anthocyanin has the ability to be able to last through periods of intense UV light radiation from the sun. These antioxidants get passed on to those who eat the berry and research suggests that they provide a beneficial anti-carcinogenic ability. Research has been done in Germany to study the link between anthocyanins and a stronger and more coordinated immune response to viruses. 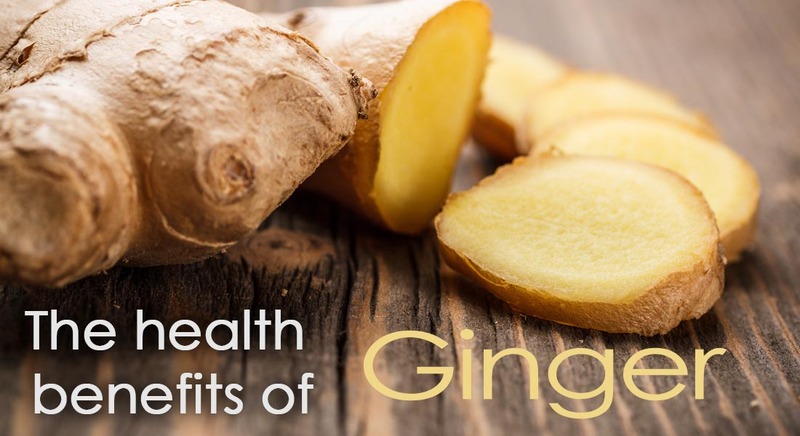 The study showed that these polyphenols boost the production of immune cytokines which are imperative to help regulate the immune response. Cytokines are best described as the messengers in the immune system. These German studies have found that elderberries have more antioxidant balance that vitamin E and vitamin C in equal doses. In 2004, a study done with 60 test subjects found that elderberry extract helped to decrease the effects and symptoms 4 days earlier than those who did not take the elderberry. More research is being done in regards to how elderberries protect the mucous membranes and reduce the swelling caused by inflammation. 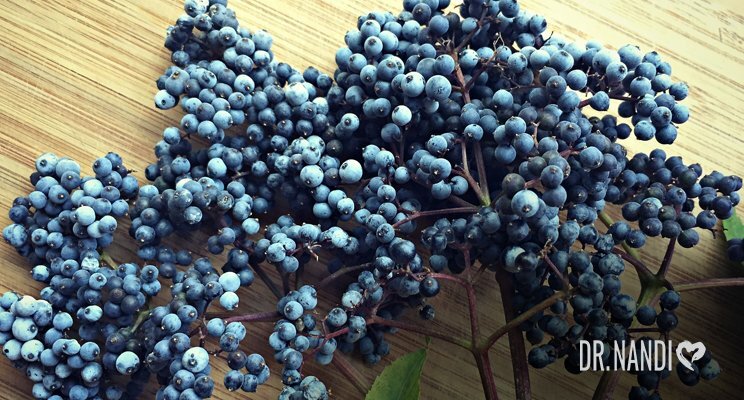 Elderberries continue to be studied for added health benefits. 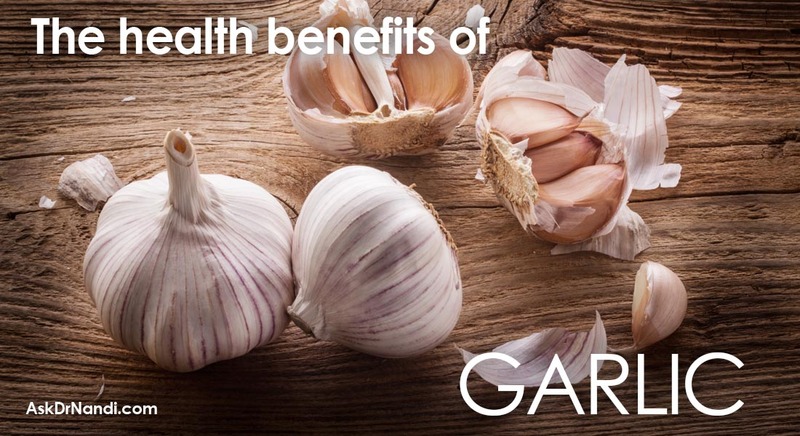 A promising result was found in 2000 when a study was published in Free Radical Biology and Medicine. 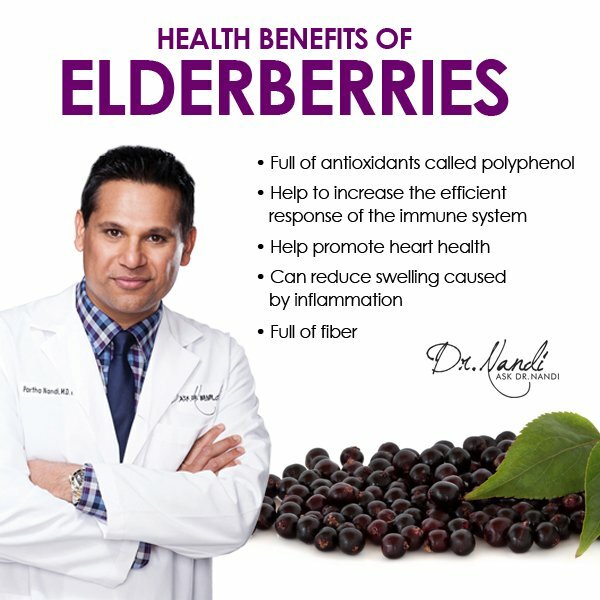 Elderberries have been shown to help improve circulation and reduce the risk of heart disease and stroke because they protect the inner layer of blood vessels from oxidative stress. Studies are showing that anthocynanins are absorbed by the epithelial cells membranes which gives strong protection from inflammatory stressors. Elderberries are full of fiber. A single serving provides more than 40% of your daily fiber requirement. This dietary fiber that can help eliminate constipation, reduce excess gas, and generally increase the health of your gastrointestinal system.